Savvy Spending: Free Jonah Bible Study download for Pre-Teens! Free Jonah Bible Study download for Pre-Teens! 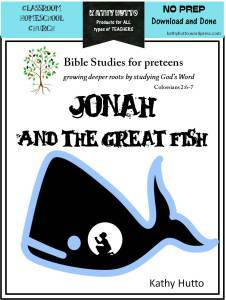 You can download a FREE Bible Study for Pre-Teens on Jonah. It is free to download if you subscribe to Kathy Hutto's blog.